Congratulations to Bagatelle for their 30 year anniversary!! 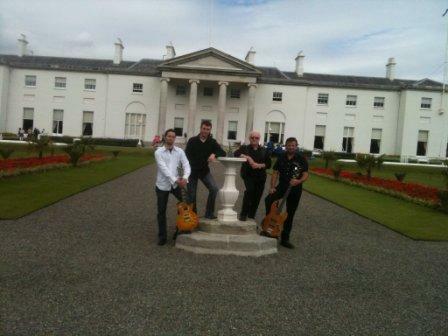 One of Irelands legendary bands Bagatelle were among the Special invited acts to perform at a Summer Garden party hosted by President Mary McAleese on Fri I July at Aras An Uachtarain. More than 350 guests attended the Garden party, and were representing Community groups such as Cancer Care, DSPCA, Rehab Care, the PSNI and Dochas. Liam Reilly said “It was indeed an honour to play for the President. Of all the gigs we’ve performed all over the world, this would definitely be one of our most memorable “. Ken Doyle said “As I said on stage, I hope the President doesn’t ever go in to the music business after her Presidency, as she would be a very hard act to follow. 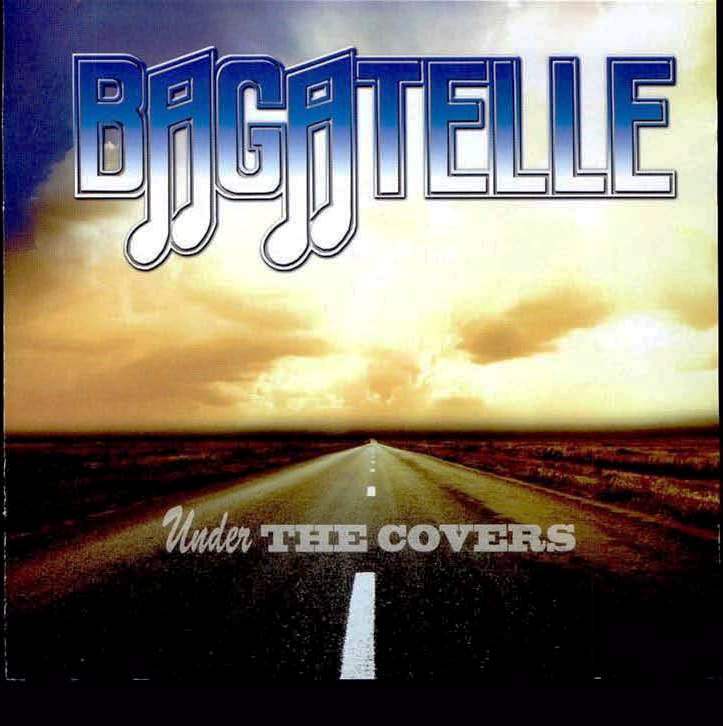 Internationally renowned BAGATELLE released their very first covers album in November 2010. The songs in the collection "Under the Covers" were chosen from a list of over 400 songs. Liam Reilly said 'We have been singing and playing some of these songs since our teens, but we wanted to include later classics and wish we had more space to do it! So enjoy the songs as we do!" 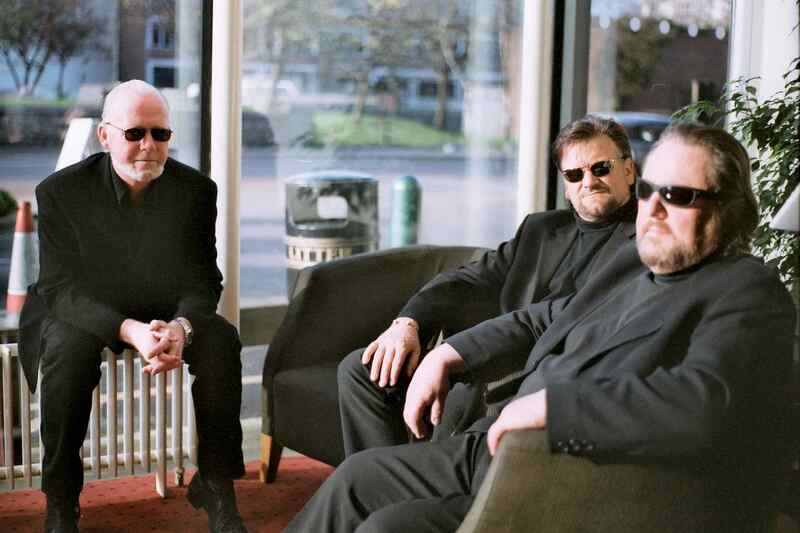 Coinciding with the launch of the CD, Bagatelle will embark on an "Under the Covers" tour which commences Dec 1, 2010. See schedule below! What a great and outstanding achievement for a band to reach it’s 30th Anniversary and for it’s music/songs to still be as popular now as they were way back then! Yes, in the 80s Bagatelle had so many great hits. “Summer in Dublin” kick started this amazing run of hits; songs that would become household favourites in Ireland and eventually all over the globe. 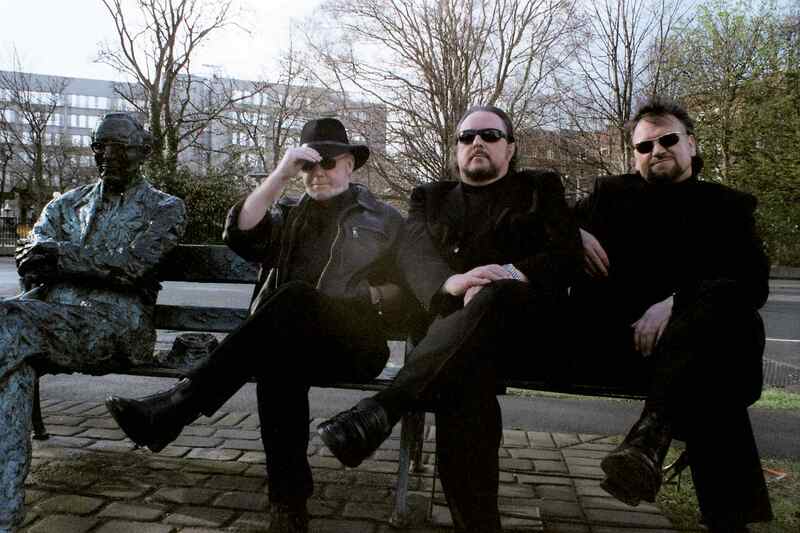 From humble beginnings and endless gigs, Bagatelle toured Ireland for 2 years and then found ‘overnight’ success when “Summer in Dublin” went straight to No. 1 and was followed by several hits like Second Violin, Trump Card, Leeson Street Lady, All Fall Down Philadelphia, Johnny Set ‘Em Up, Love is the Reason, I Need You, to name a few…These songs certainly stood the test of time, as indeed the band themselves have, and still sounding as good as ever! 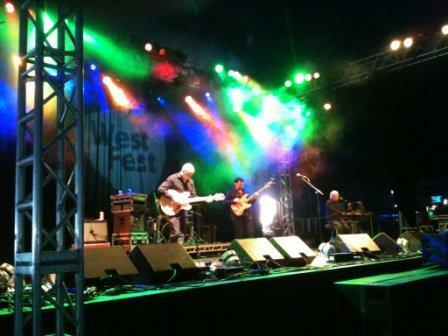 Bagatelle continue to tour in far flung places across Europe, U.S., United Emirates, China as well as in Ireland. Their 30th Anniversary Collection brings together a special double CD set, featuring 12 brand new original tracks including “She Doesn’t Live Here Anymore” which was originally written for and recorded by Joe Dolan and is now a tribute to him. Also includes a first ever, “Live in Concert” CD from the Millenium Forum Theatre, Derry, of all their greatest hits. VOTED NO. 3 BEST IRISH SONG. EVER!! 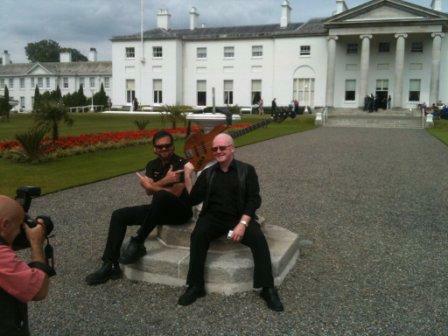 After 25 years of incredible music, numerous hits, endless tours and all the ups and downs of the music business in general, BAGATELLE have once again, and rightfully so, been endowed with the recognition they so richly deserve, as one of Ireland's all time favourite bands, playing some of Ireland's all time favourite music!!! 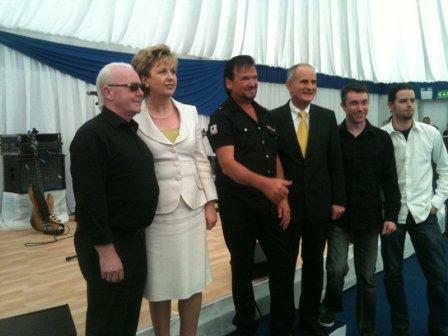 In a recent poll, held by the Star Newspaper, which requested the people of Ireland to vote for the "Best Irish Songs. Ever! ", "Summer in Dublin", which catapulted Bagatelle to fame in 1980, was voted by the general public as the 3rd "Best Irish Song. Ever!" With 1st place going to "Fairytale of New York", by the Pogues, and 2nd place to U2's "One", these are the songs the nation has chosen.. And these are the songs that are heard in every corner of the world, especially amongst the Irish communities abroad. 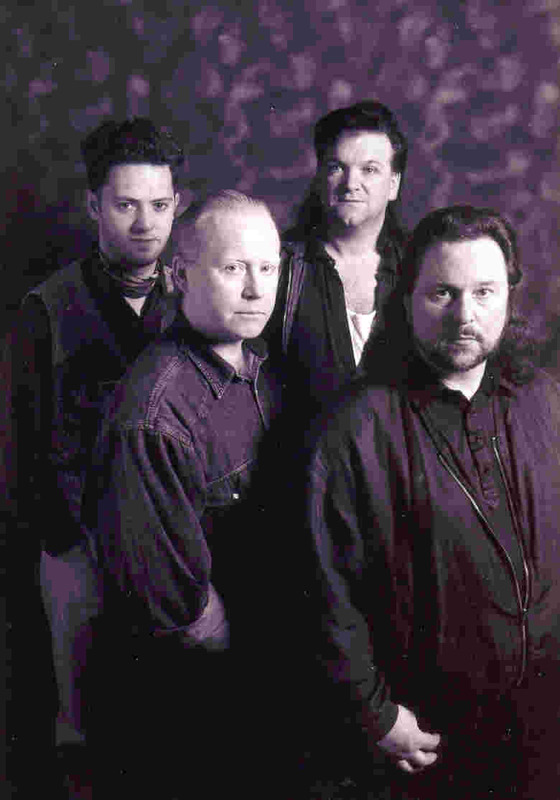 "Summer in Dublin" is the band's most requested song when Bagatelle play their international tours, and indeed their homeland gigs. The fans gear up the second they hear the intro, and subsequently launch into the lyrics of this "Alternative National Anthem" with such gusto, that they almost drown out the band completely! 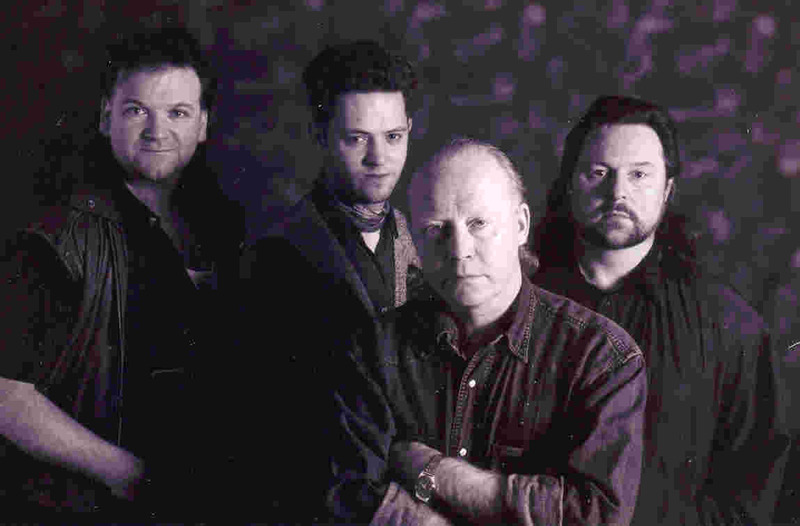 With this being Bagatelle's 25th Anniversary year, there could be no more fitting and respectful tribute to their wonderfully memorable music. 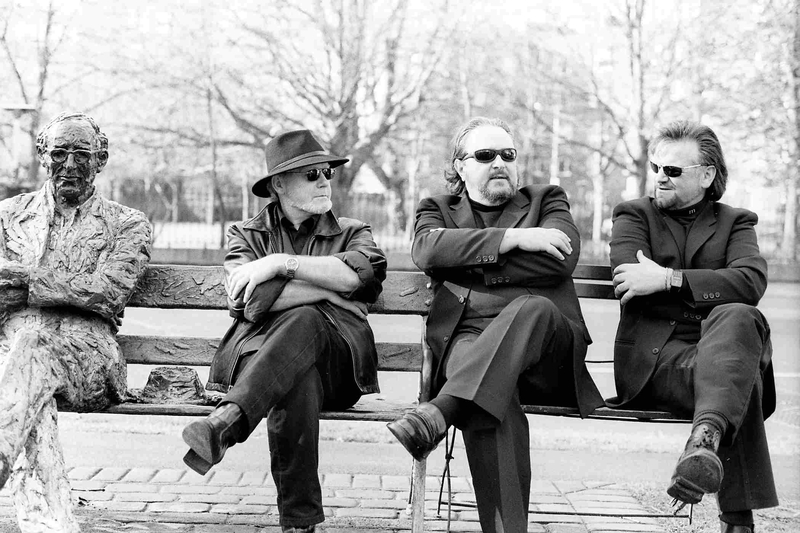 Along with the continuing success of their ongoing international tours, it is living proof that Bagatelle, their unique brand of music, and "Summer in Dublin", written by singer/songwriter Liam Reilly, will be treasured forever, in the hearts of their loyal fans, old and new. As part of an on-going Campaign “ Play-More-Irish”, we need your help in chasing/hounding/harassing all radio stations to “Play-More-Irish” and in doing so, may help to preserve more jobs in the Irish Music Industry.